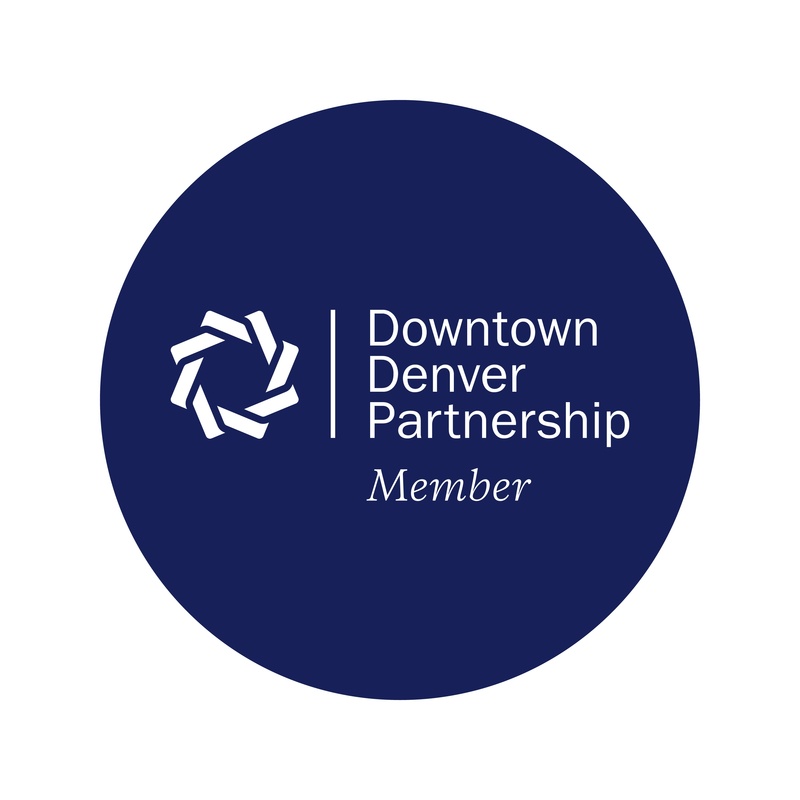 As a Member of the Downtown Denver Partnership, it is your passion for growth, desire for change and commitment to our city's dynamic culture that drives forward progress. Our city is only as strong as the center, and we know that a thriving, strategic evolution only happens when every voice steps up to the mic. When every Member of our organization takes an active role in building our center city, our place comes to life. We invite you to take advantage of your Member benefits and fully engage in our city building work. Our civic leadership programs offer empowered engagement spanning all levels of organizational development. From growing our next generation of city builders to opportunities to be powerful advocates for change, our civic leadership opportunities are unmatched. Comprised of business leaders from Member organizations, you have the opportunity to step up to the mic and have a leading voice in shaping the future of the center city.